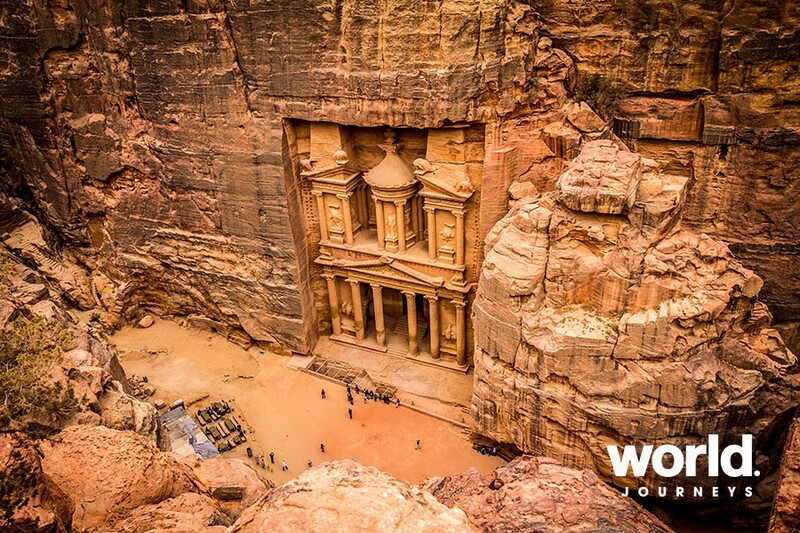 Step back in time by joining the Nabatean Explorer in the Kingdom of Jordan. 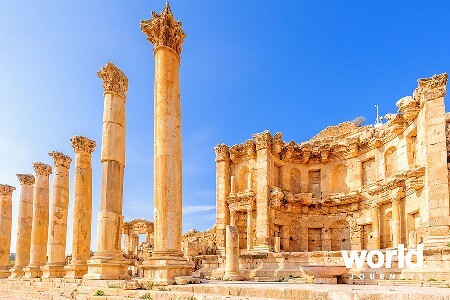 Starting in the sprawling city of Amman built over 19 hills, travel to the ancient city of Jerash boasting 6500 years of human habitation and one of the best preserved Roman provincial towns in the world. 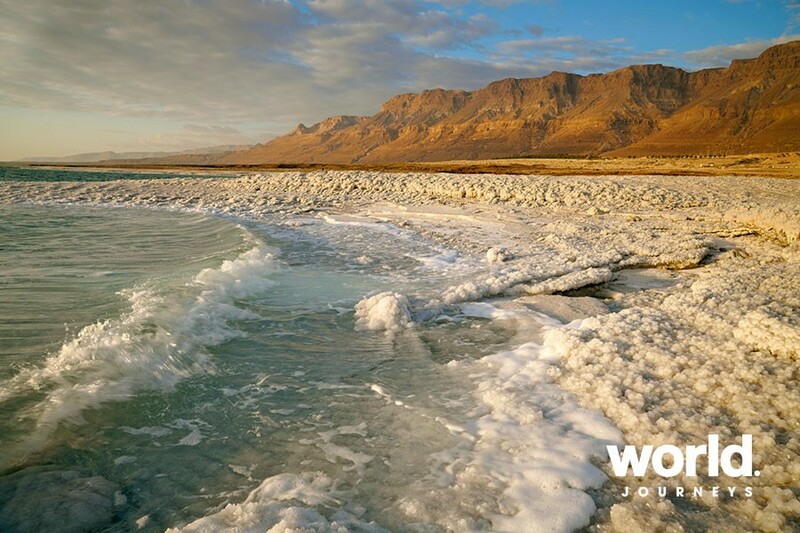 Continue to the spectacular natural and spiritual landscape of the Dead Sea before reaching the Rose Red City of Petra. Set deep inside a narrow desert gorge opening dramatically to reveal the Treasury, Petra is an architectural and historical marvel with literally hundreds of buildings, temples, archways and a 3000 seat theatre. 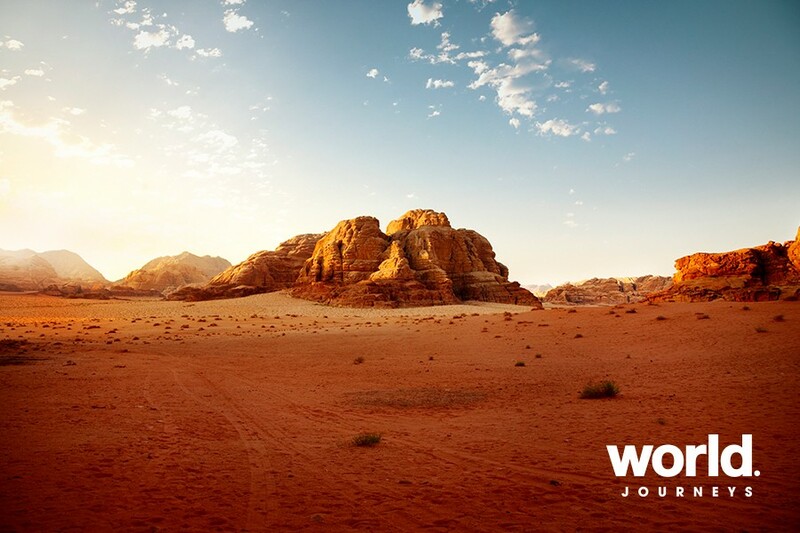 Also visit eery Wadi Rum and the maze of stone-vaulted halls and passageways of Kerak before returning to Amman. Day 1: Arrive Amman Transfer to your hotel in the city centre. 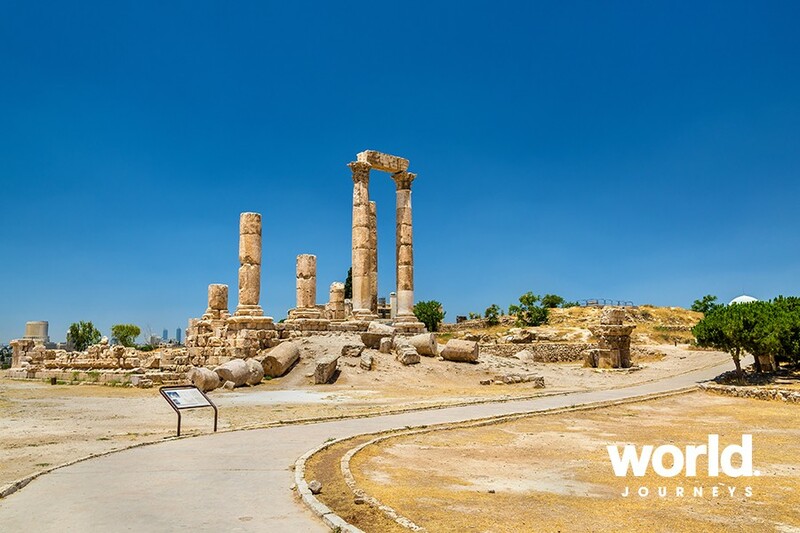 Day 2: Amman Meet your guide this morning for an orientation tour of the city including a view of the hilltop fortress and amphitheatre. 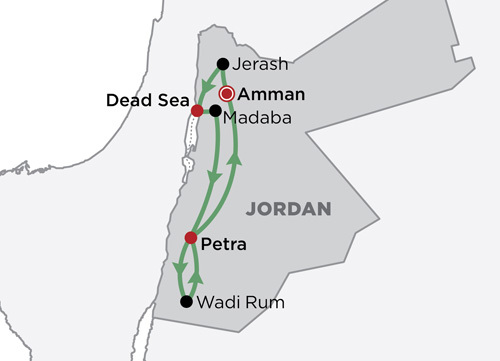 Day 3: Amman > Jerash > Dead Sea Jerash is the best-preserved Roman city of the Decapolis. View the Oval Plaza, Temple of Zeus, South Theatre, Colonnaded Street and Market Place before continuing to the Dead Sea. 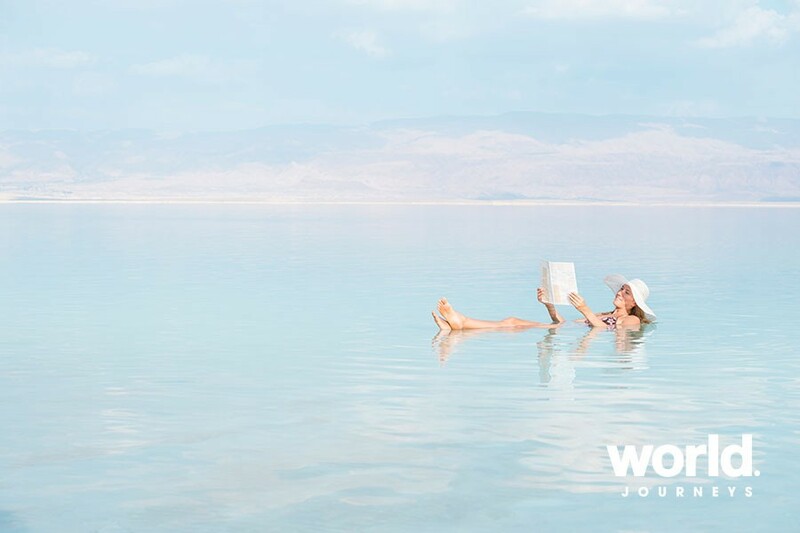 Day 4: Dead Sea > Petra Soak in the Dead Sea before driving to Petra via Mt Nebo, Madaba with its church and mosaic map of the Holy Land and the Crusader Castle of Kerak. Day 5: Petra Travel on foot or on horseback through the 'Siq' to the Treasury. 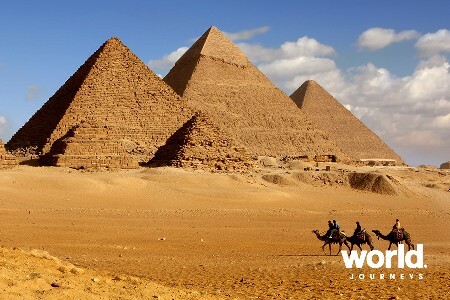 Then to the Street of Facades, the Theatre, Royal Tombs, Colonnaded Street, Byzantine church, the Temple, Monumental Arch and Qasr el-Bint Faroun. 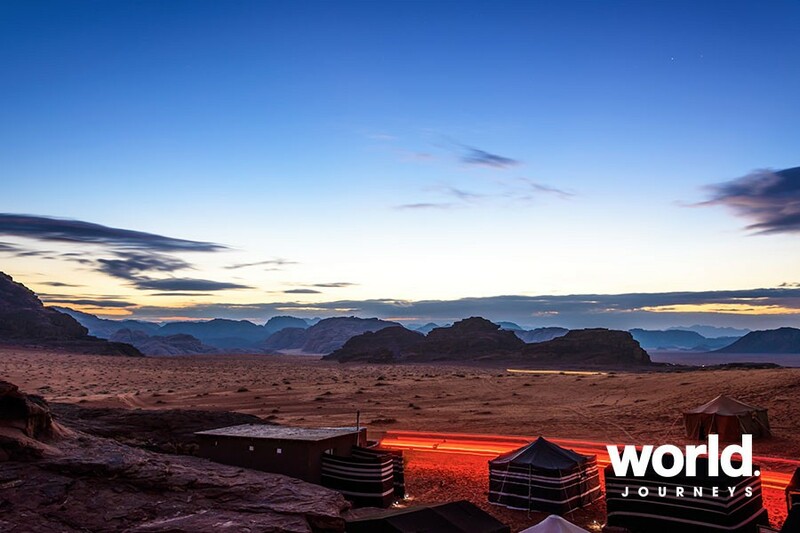 Day 6: Petra > Wadi Rum > Petra Travel to the wild moonscape of Wadi Rum and transfer to a 4WD to explore the region. 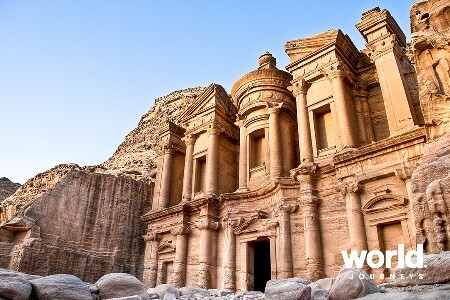 Return to Petra for your overnight stay. Day 7: Petra > Amman Transfer to Amman to connect with your afternoon flight. Surcharges may apply over peak periods.